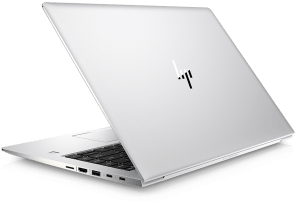 Are you trying to take a screenshot on your HP computer? It’s very easy. 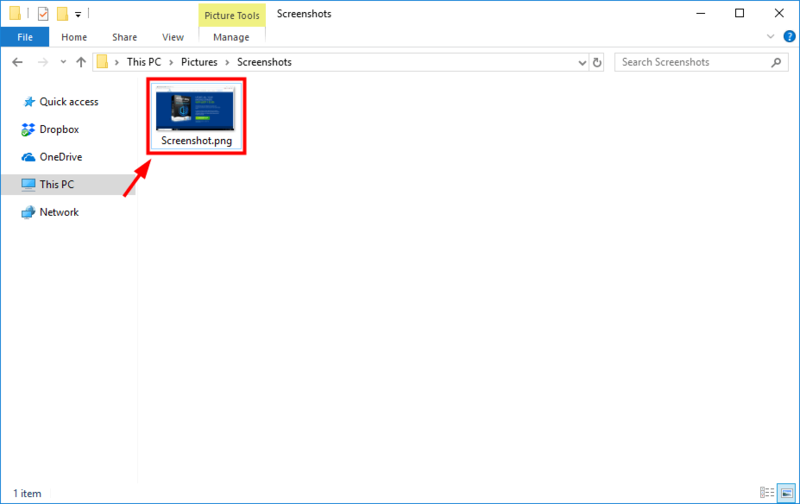 The following are all the methods you can use to take a screenshot on your computer. You may not have to try them all; just choose the suitable one for you. Press the Print Screen or PrtScn key on your keyboard. This will capture the whole screen and save it to the clipboard on your computer. Paste the screenshot to the program (press the Ctrl and V keys on your keyboard at the same time). Click Save to save the screenshot as an image on your computer. That’s it. You have taken a screenshot of the whole screen and saved it on your HP computer. 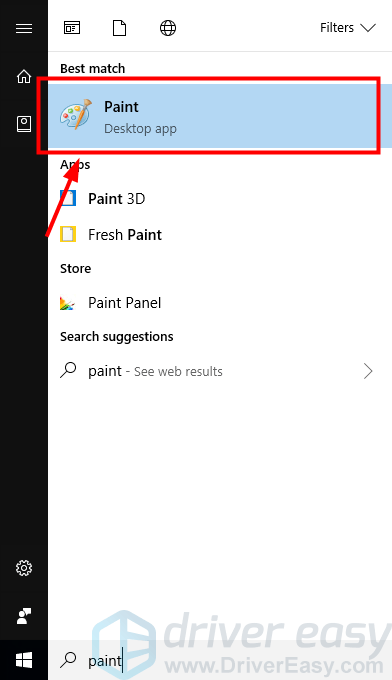 Open File Explorer (press the Windows logo key and E on your keyboard at the same time), then go to This PC > Pictures > Screenshots (C:\Users\[YOUR NAME]\Pictures\Screenshots) and you’ll find the screenshot you’ve taken there. Press the Alt key and the Print Screen or PrtScn key on your keyboard at the same time. This will capture the active window on your system and save it to the clipboard. Paste the screenshot into the program (press the Ctrl and V keys on your keyboard at the same time). 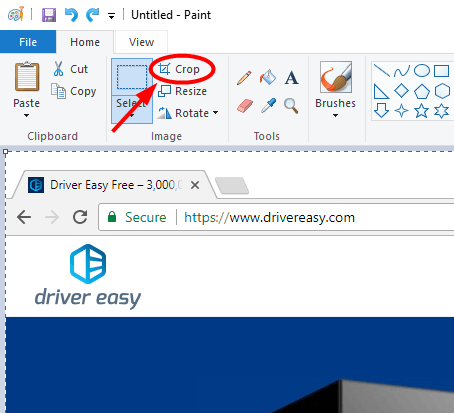 If the canvas size is larger than your image, click Crop to crop the canvas. The active window is now captured and saved to your computer. 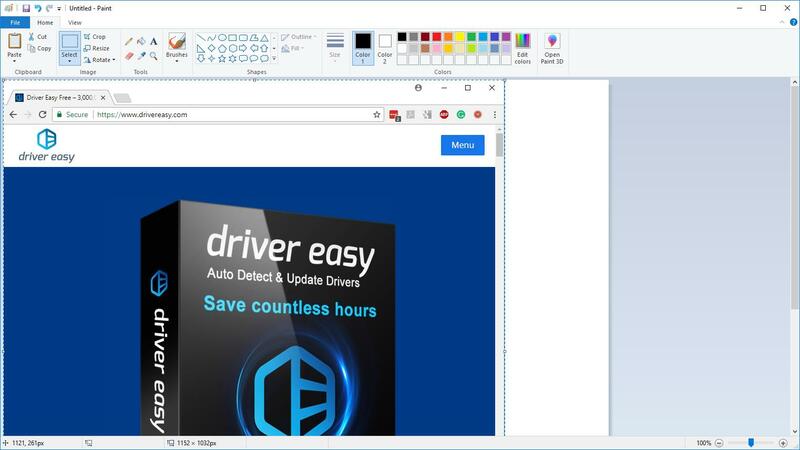 Method 1: You can use the Windows built-in Snipping Tool to take a screenshot and do some simple editing with your image. 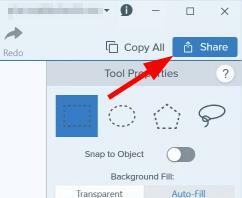 Method 2: If you want to take your screenshot more easily and quickly and edit your image with more powerful tools, you can use Snagit. 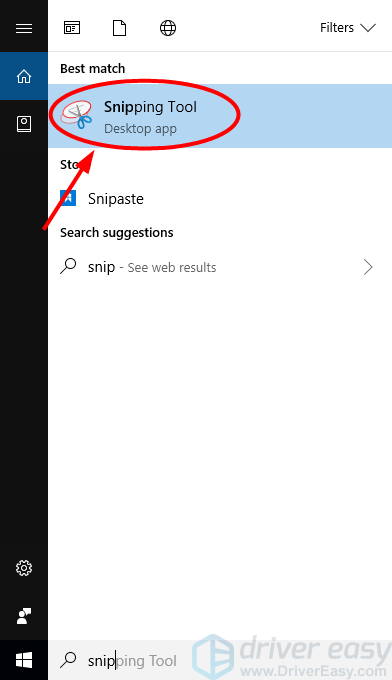 Click the Start button in the lower left corner of your screen and type “snip“. Then click Snipping Tool in the list of results. On Snipping Tool, click New. Click and drag your mouse across the region of your screen you’re going to select. Then release the mouse button. 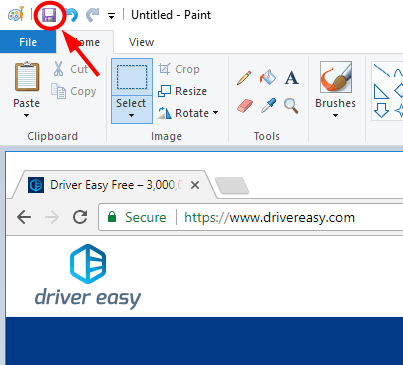 Click the Save Snip icon to save the screenshot. Run and sign in the program, then click the Capture button. Hover over windows or regions to auto-select the area, then click it to capture the area. Or click and drag to select a custom area. 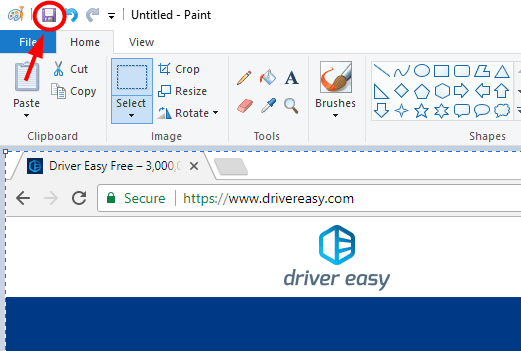 Click the camera icon on the toolbar to save your screenshot as an image. 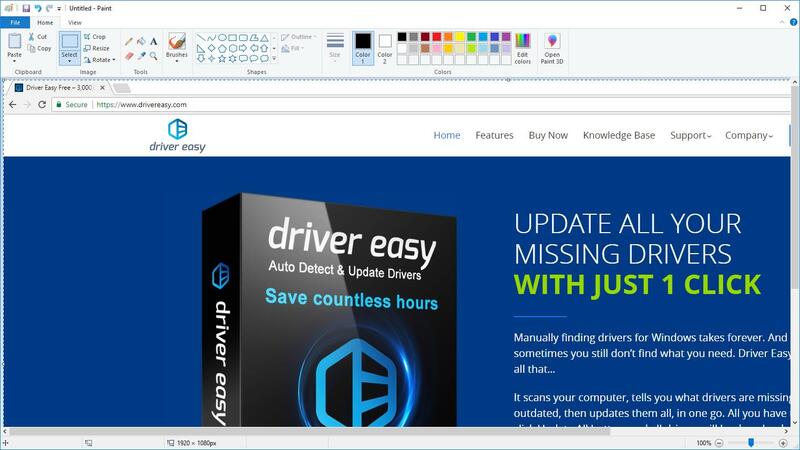 Edit your image on the pop-up Snagit Editor. You can add shapes, text, effects, or make adjustments to your image. Save your image. Or click the Share button in the upper right corner to share it. 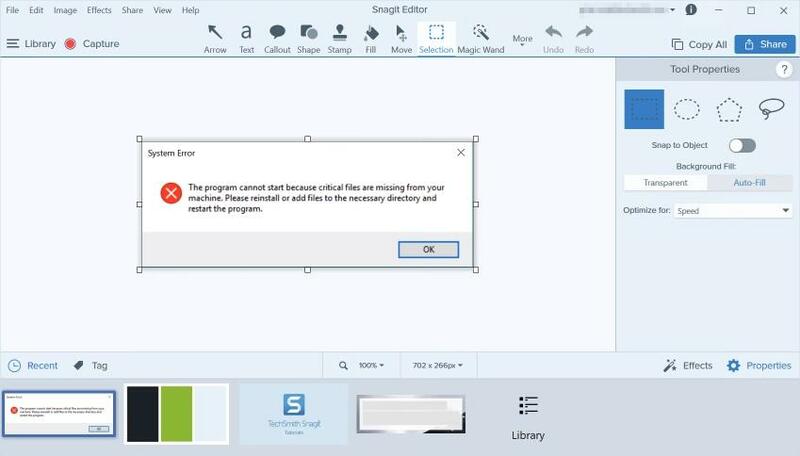 You can only try the full version of Snagit for 15 days. You’ll need to purchase it when the free trial is over. Hopefully one of the methods above helps you. And please feel free to leave us a comment below if you have any questions.